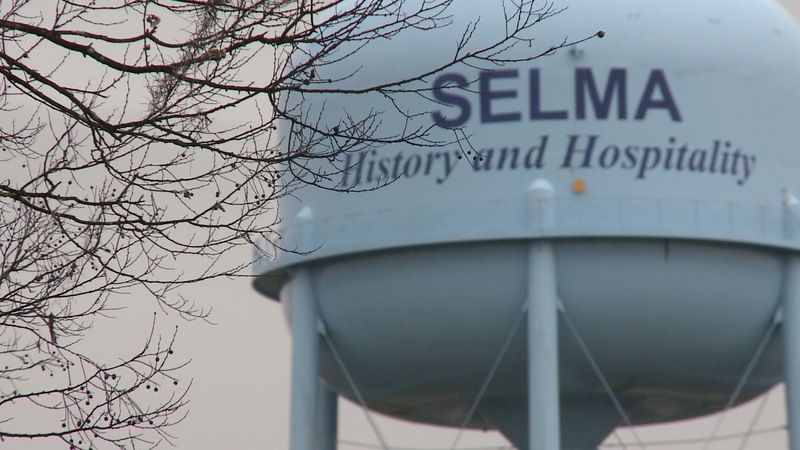 People in Selma are using technology to help expand and improve the tourism industry in the city. 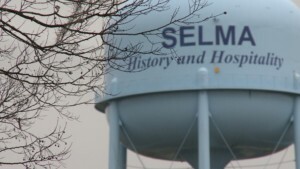 Some residents are using Airbnb to connect with tourists interested in visiting Selma. Airbnb is an online hospitality service that helps people rent out their properties to guests. Residents say tourists who use the service tend to stay in town overnight. 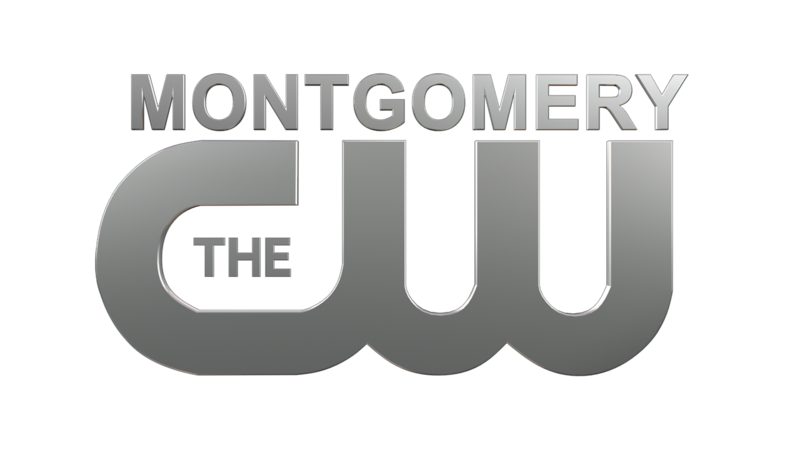 Some residents have been using the service — since May of last year. 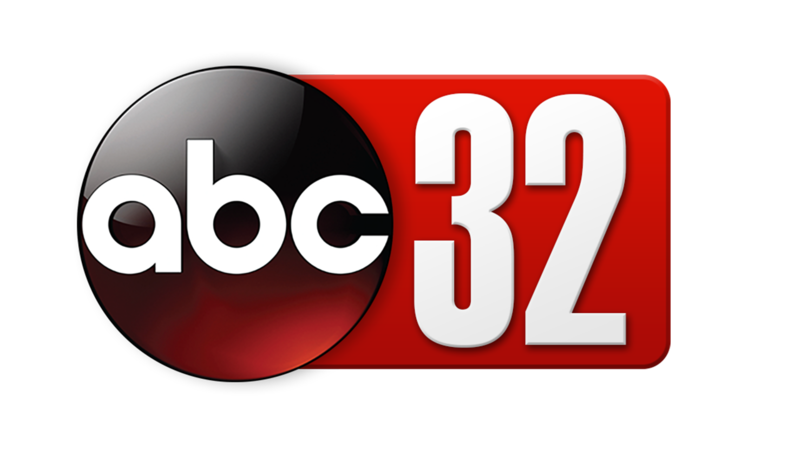 “We just get on an app and Airbnb handles the calendars and hooks us up with guests and we respond to each other on the apps and its awesome,” said AC Reeves with Woolworth Lofts. Tourism officials say more than 81-thousand tourists visited Dallas County in 2017 and spent more than $70 million dollars.